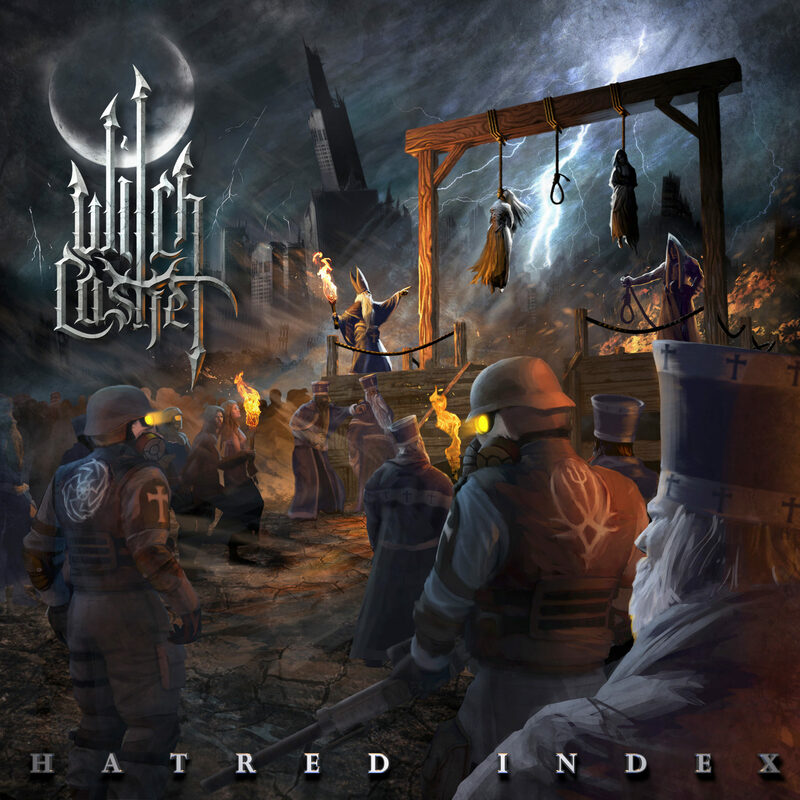 Southern California Blackened Death Metal outfit Witch Casket have announced an April 27th release of their debut EP entitled Hatred Index. The album was produced, engineered and mixed by the band’s guitarist, Colin “Nylock” Cameron, and mastered by Maor Appelbaum of Maor Appelbaum Mastering. The band plans to release a music video for their new single “The True Knot” in the coming weeks. 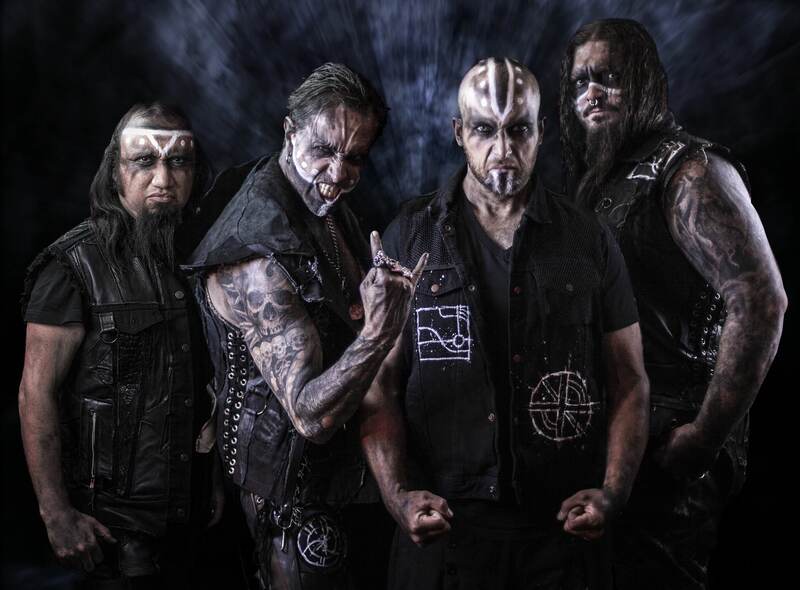 “The True Knot” will be the third video released by the band, following the release of a lyric video for the song “That Damn Devil“,and a music video for the title track “Hatred Index“. Watch both videos via the band’s YouTube Channel below. The formation of Witch Casket began in 2013 when ex-Sothis guitarist Colin “Nylock” Cameron and guitarist Neal Tiemann started working on writing songs together in Nylock’s Los Angeles studio. Once a majority of the songs had been written, ex-Sothis vocalist Adam “Drogoth” McCarthy was brought on to handle writing lyrics and recording vocals. Originally formed simply as a studio project, all musical instrumentation was composed and executed by both Nylock and Tiemann. Witch Casket are poised to explode on the metal scene with a crushing brutality, a high-energy live show, and are ready to deliver to the masses their unique brand of Melodic Blackened Death Metal.